The commission also proposed a number of changes in the law for regulating betting and generating tax revenues from it. 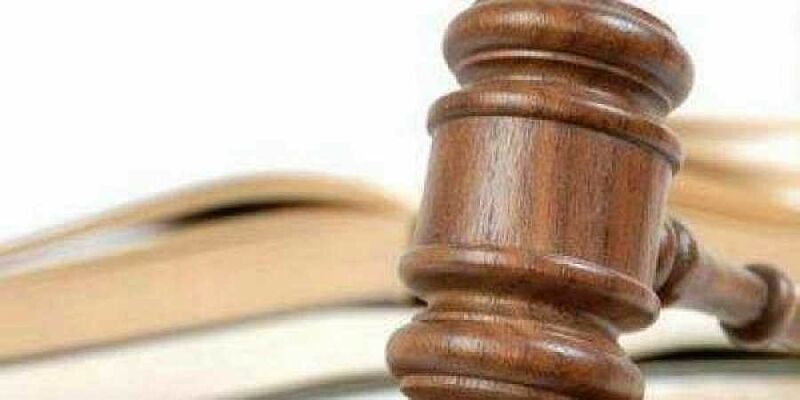 NEW DELHI: The battle of Mahabharat would not have taken place if gambling was legalised in that era, the Law Commission said on Thursday while recommending legalising of gambling and betting on sports. The call for legalisation of the controversial practices, however, was made with strict recommendations of regulatory checks as reported first by the New Indian Express on December 17, last year. Making a reference to the Mahabharat, the report stated, "The argument that had gambling been regulated in the Mahabharat period, Yudhishtir could not have put his brothers and wife as stakes, perhaps Mahabharat could not have been there, is full of substance...There is merit in the argument..."The panel recommended that these activities, be allowed as regulated activities taxable under the direct and indirect tax regimes and used as a source for attracting foreign direct investment (FDI). The report titled 'Framework: Gambling and Sports Betting including Cricket in India', which was submitted to the government, suggested making the entire operation a cashless transaction with the mandatory application of PAN (Permanent Account Number) and Aadhaar to curb any chances of money laundering. The commission also proposed a number of changes in the law for regulating betting and generating tax revenues from it. "Parliament may also enact a model law for regulating gambling that may be adopted by the states or in the alternative, Parliament may legislate in exercise of its powers under Articles 249 or 252 of the Constitution. In case legislation is made under Article 252, states other than the consenting states will be free to adopt the same," the report stated. The commission also recommended amending the laws regulating forex and India's FDI policy to allow investments in the casino and online gaming industry.It opined that allowing FDI in the industry would 'bring substantial amounts of investment to those states that decide to permit casinos, propelling the growth of the tourism and hospitality industries, while also enabling such states to generate higher revenue and employment opportunities. 'As reported by the Express, the commission recommended classifying gambling into two categories: 'proper gambling' and 'small gambling'. The former would involve high stakes and be feasible only for the rich. Poorer groups would be permitted "small gambling". While examining the issue, the commission held several consultations with various stakeholders, such as the states and union territories, sports organisations, students, advocates and even the general public. While advocates batted for the legalisation of the practices, some states such as governments of Uttar Pradesh and Odisha opposed the idea saying this would amount to increase in corruption and crime rates. Most people, including students approved the idea of legalisation but with a strict regulatory framework. The Supreme Court had mandated that the law commission examine the issue of sports betting and gambling following the spot-fixing and betting scandal during the 2013 season of IPL. If not by gambling, still the conflict between Pandavas and Kauravas would have happened in some other way and the war followed. Sri Krishna was already born with the avataric mission of establishing dharma which he would achieve by the annihilation of the Kaurava clan by the Pandavas. Law Commission has exposed its lack of comprehension of the Indian epic and their recommendation to legalise gambling is immoral and unethical. India needs to show the way to the West and not the other way around in these matters. Eminent lawyers of India, who I suppose must have constituted the Law Commission should understand that because Indian Constitution was borrowed from the West, India needs to legalise all that the West does. Mahabharata need not have been dragged here to buttress the proposal to legalize gambling . In that epic era, unlike modern democracy and the associated checks and balances , the king’s will prevailed over everything subject to the enforcement of such will according to Dharma Shastra. This comparison is ,contextually ,not appropriate.